When you need a math game, you need a math game. 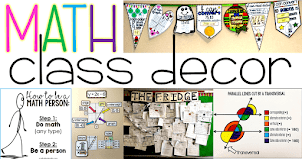 Some days in math class - days before vacations, early release days, days when half the class is out testing, catch up days - there's a real possibility all heck will break loose without a backup plan! Gone are the days of popping in a movie on these hectic days. Now it's all about rigor and time on task. But this doesn't mean there is no wiggle room. 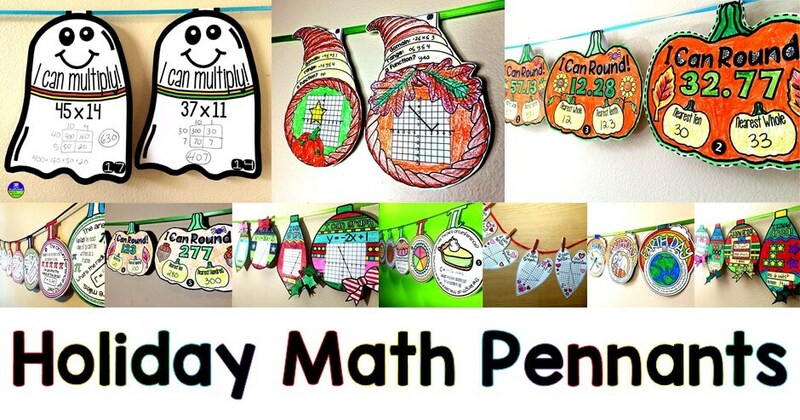 Students can still have fun while at the same time continuing to exercise those rapidly growing math brains. 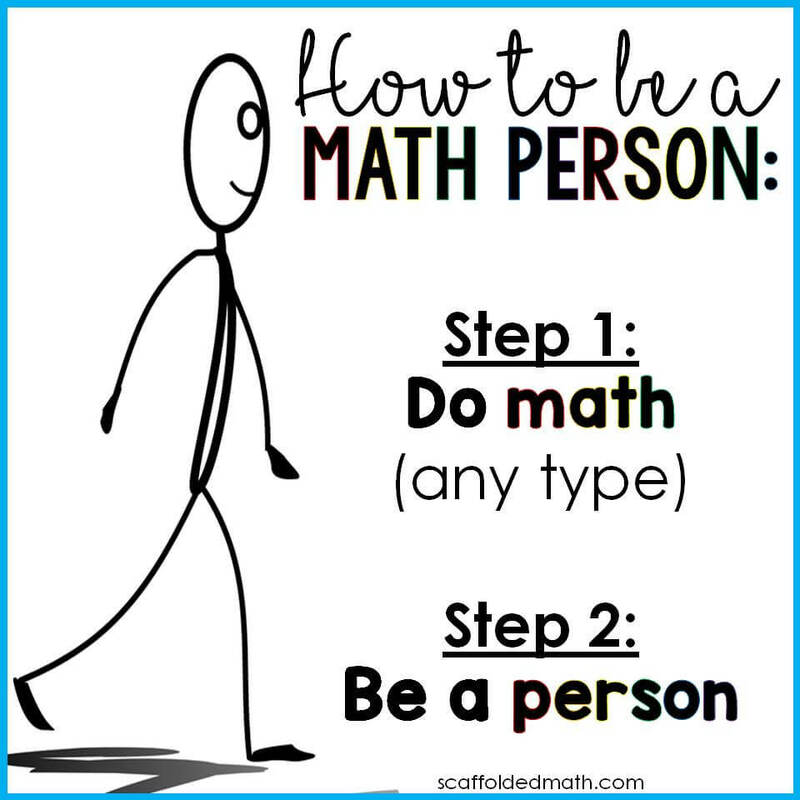 I taught middle school math for one year before running back to high school. 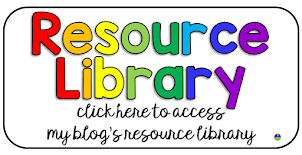 Especially with middle schoolers, it was super important to always have that backup plan ready. Any little thing would be enough to set the whole class off! It was in these times I needed to be quick on my feet to keep things going. 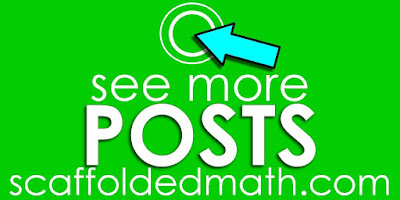 It seems pretty often that I am coming across another, new (or new to me), math game on social media. As I find more, I plan to add them to this list. 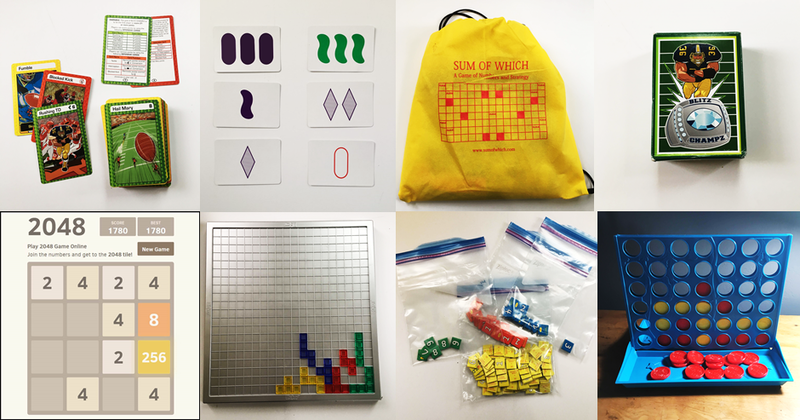 If you make a math game or love a specific math game, I'd love to add it to this list. This first game called Blitz Champz is one I came to know through Instagram. 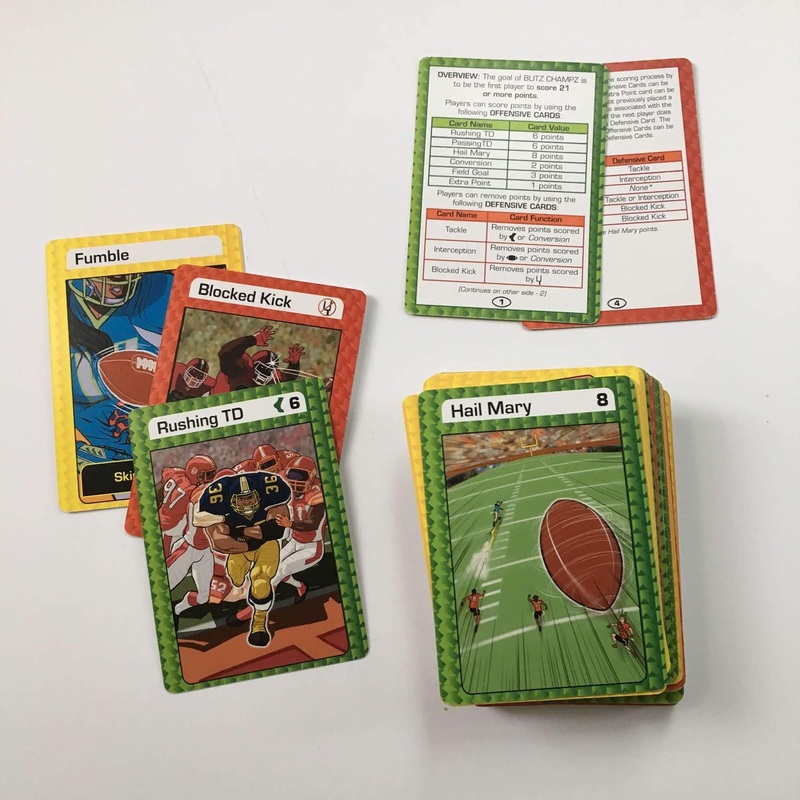 It's a football-themed game where players add and subtract their card values until a player gets to 21 total points. There are green (offense), red (defense) and yellow (continuation) cards in the deck, which is about the size of two decks of standard playing cards. My daughter loves this game. If you have competitive students they will probably love it too. 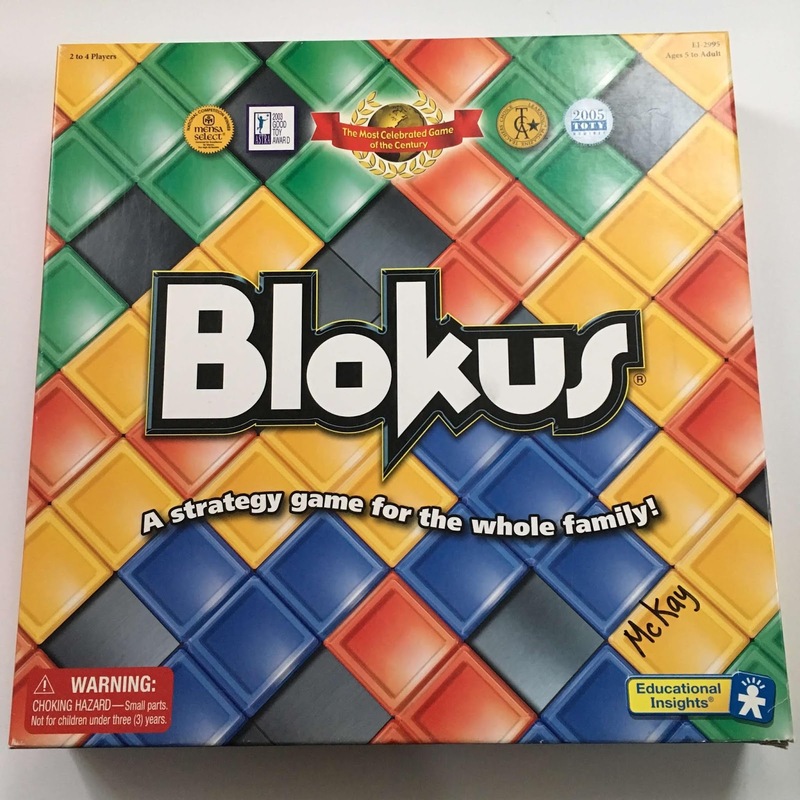 Of course Blokus has to be in this list! I had never actually heard of the game until probably 7 years ago. 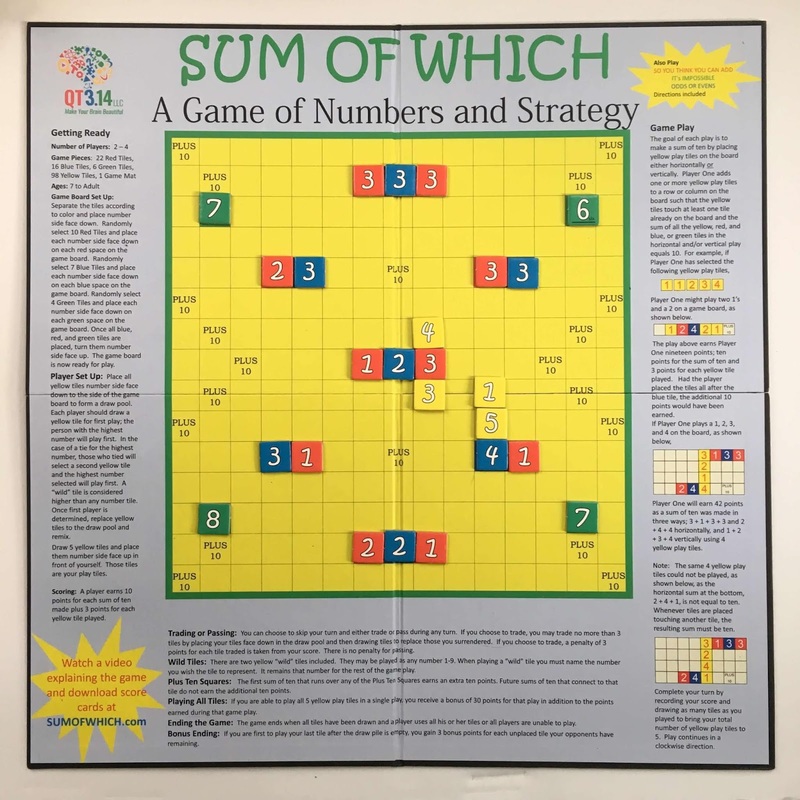 It's a great strategy game that gets kids' minds churning. 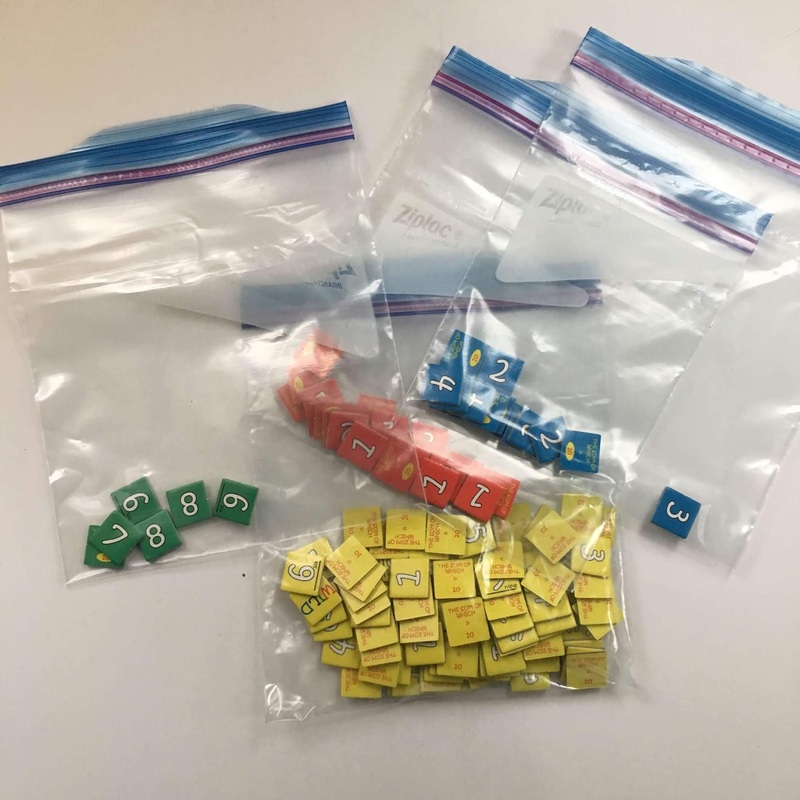 Each player has 21 color tiles. 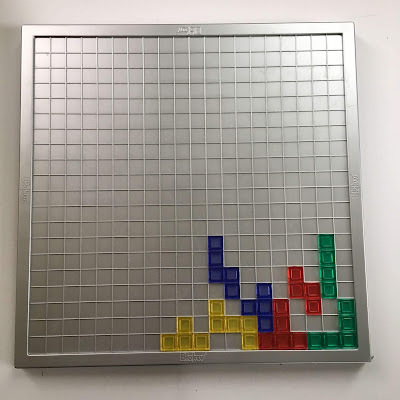 The object is to use as many tiles on the board as you can by touching corners of same-color tiles. Same-color tiles can't touch along edges and must touch at their corners. Sum of Which is another game I came across on Instagram. It was recently sold to a larger game company. 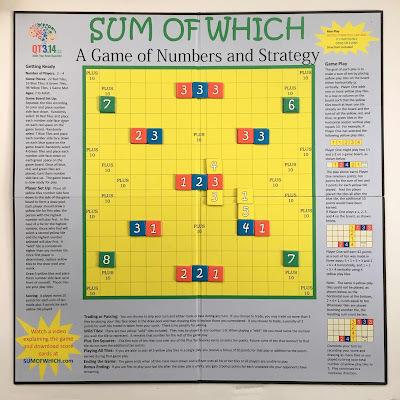 The goal of the game is to make as many sums of 10 as you can from your own tiles and the board's built-in points. 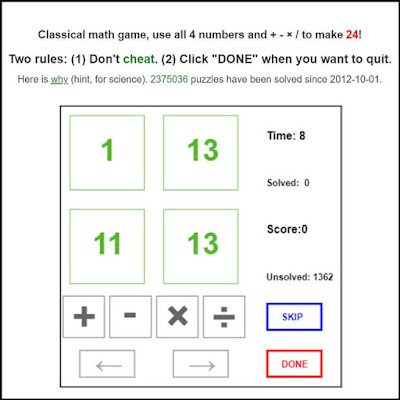 There are setup steps involving placing all tiles face down and randomly choosing... I have found it works just as well to bag the tiles and pick without looking. Opaque bags may work better, but these bags work just fine. Red, blue and green tiles are the board's "built-in" points. The yellow tiles are placed by the players. Points definitely need to be tallied on paper because scores get pretty high. This also adds to the math. 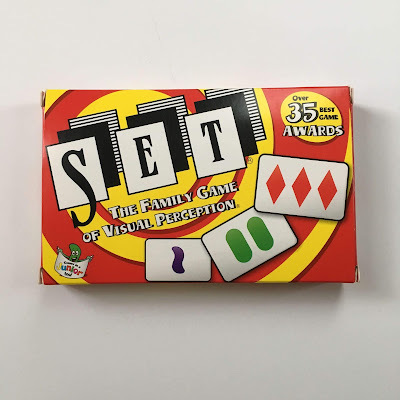 I love set. 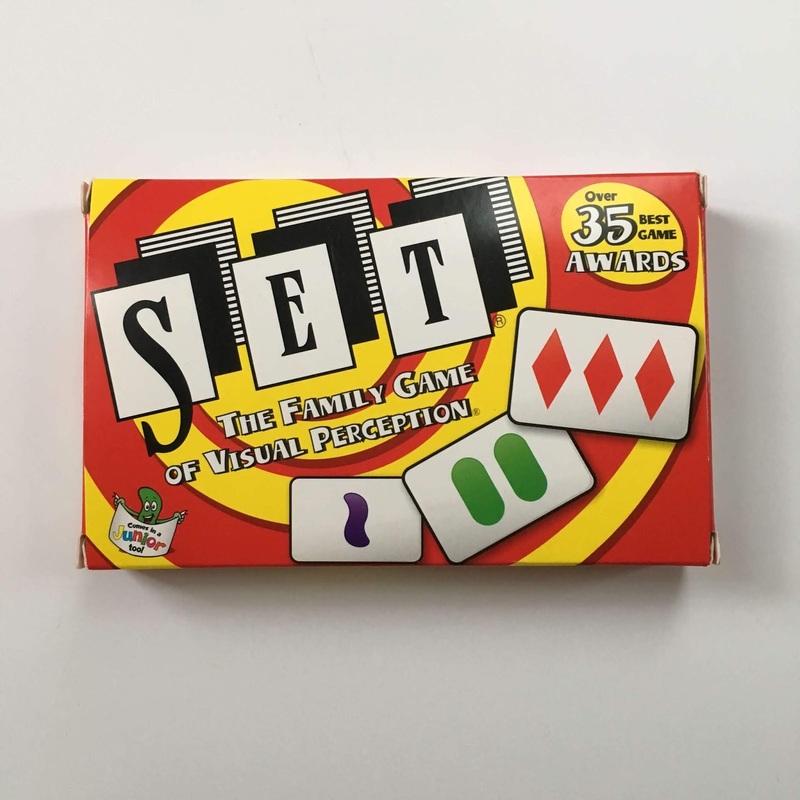 There are a bunch of ways to make a set from the cards, which really gets brains churning. Here are examples of two sets. 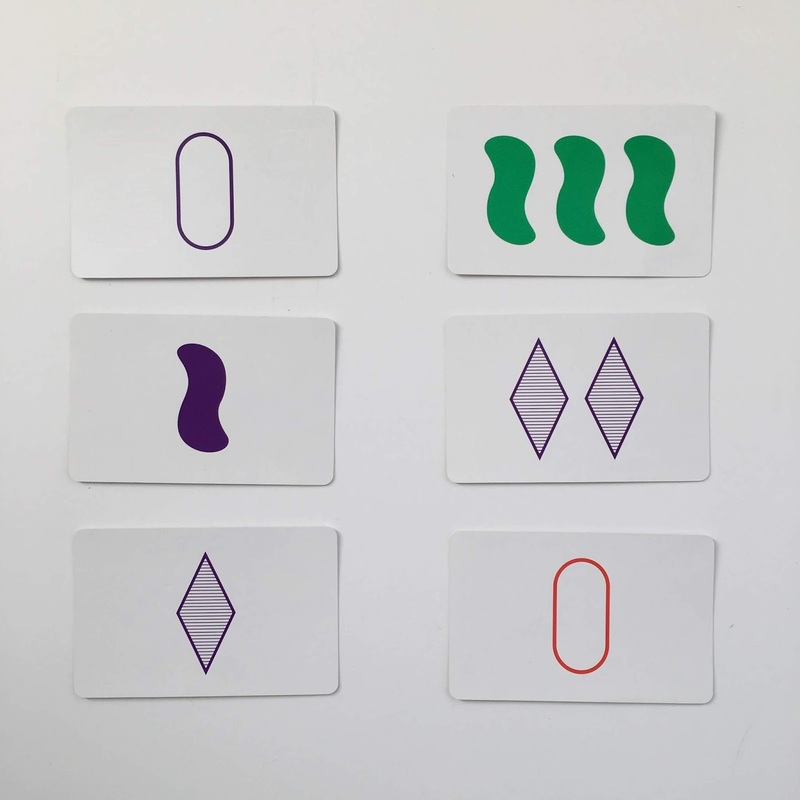 The left column is a set because all the cards have one purple shape that are shaded differently. 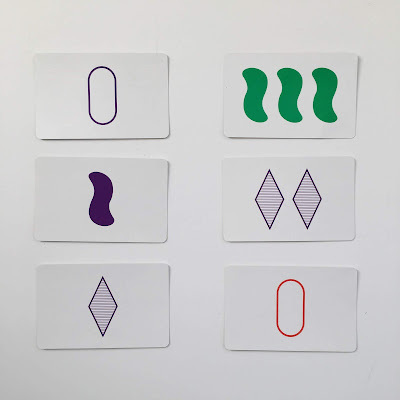 The right column is a set because no characteristics of the shapes on each card match. 5: Can You Make It? The game Can You Make It? is so cool. 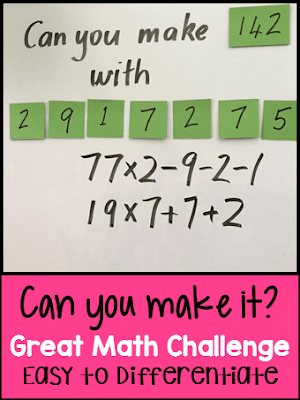 Students compete to make true number statements from any six single-digit numbers to equal any double-digit number. It always amazes me that this works out! I saw this game on Twitter a few months ago. 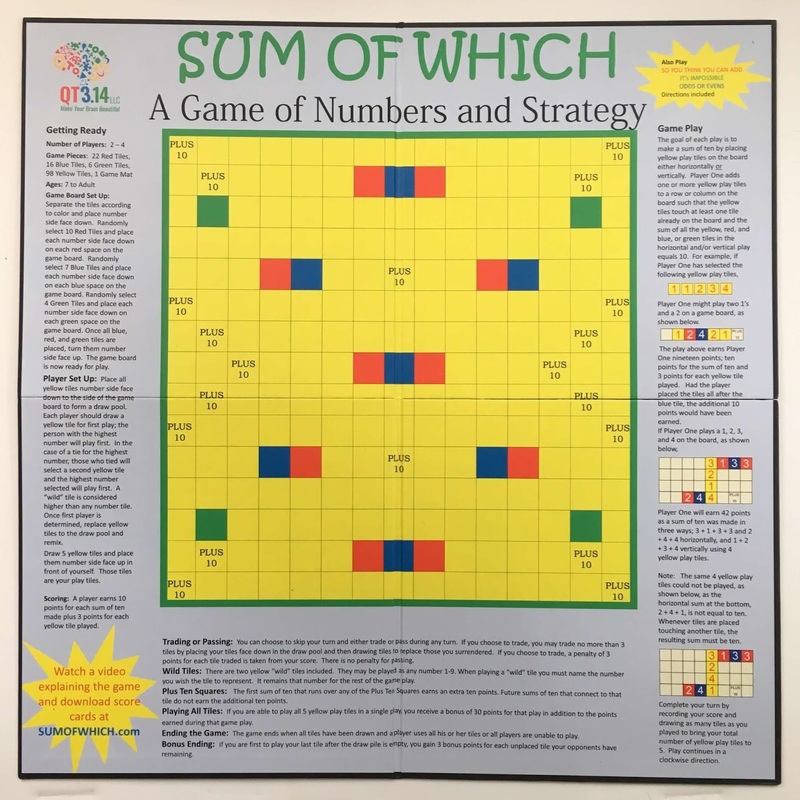 The goal is to move your two game pieces through the spiral of prime numbers until your two pieces make it to 101. Here is a video made by Dan Finkel explaining how Prime Climb works. Definitely a lot of thinking and math involved with this one. I wrote about 4 Numbers and linked to it in this blog post about math class hacks. 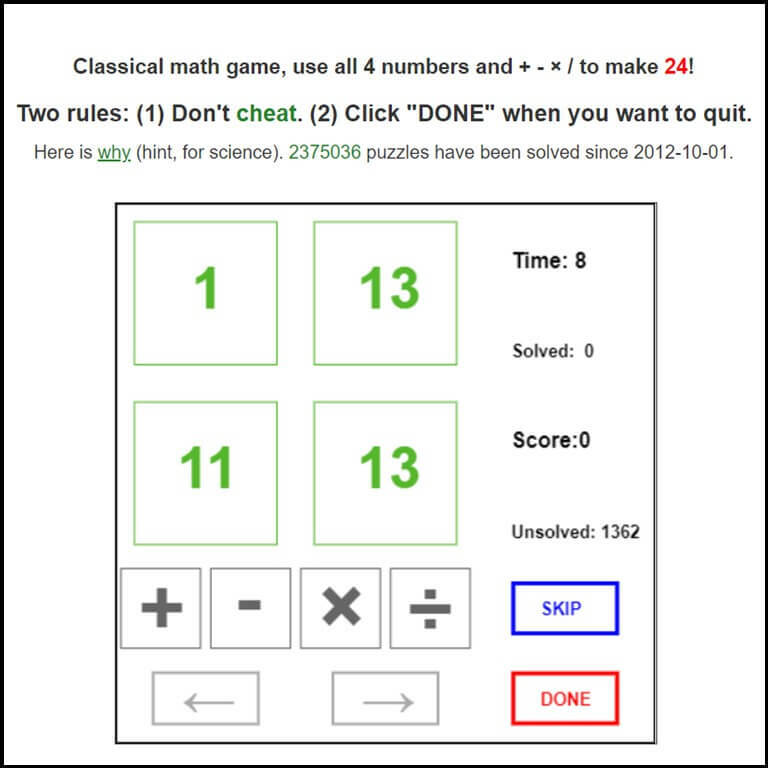 4 Numbers is totally addictive and nice because it is totally free and can be projected on the board, saving paper. Like with Can You Make It? I'm always in awe that this game works out. I know there's some number theory in there somewhere. I haven't played this game, but have seen it on social media a few times and every time have wanted to buy it. It reminds me of a Bananagrams for math. 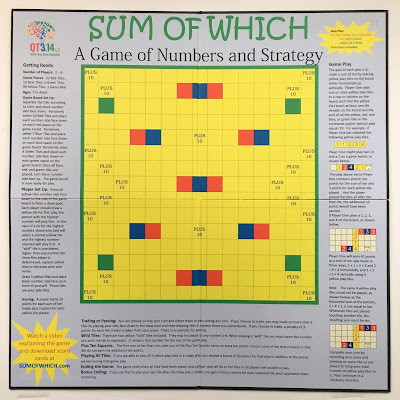 No math games list would be complete without Connect 4. One of my Algebra classes was so addicted to Connect 4 they'd take the game out of the cabinet and start playing in the middle of class. Admittedly this was towards the beginning of my career, before I had decent classroom management. Still, kids love this game. Update: My 5 year old noticed the photo on the box showed the wavy side of the vertical grid facing up. I had it upside down. Facepalm. Works great now and fits right back into the box! 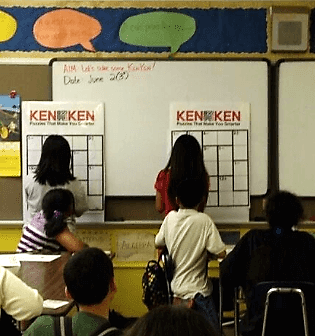 2048 from KenKen is a perfect game for students in 1:1 classrooms when they need a filler activity. 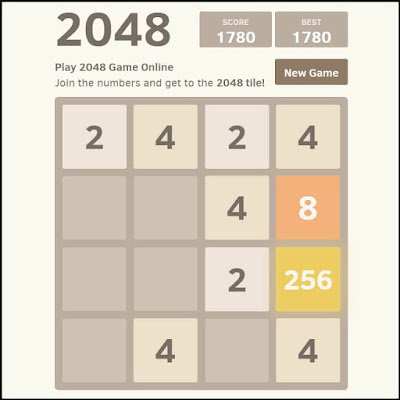 Use the arrow keys to combine pairs of numbers to grow tiles exponentially until 2 tiles combine to make 2048. How many combinations would that take? 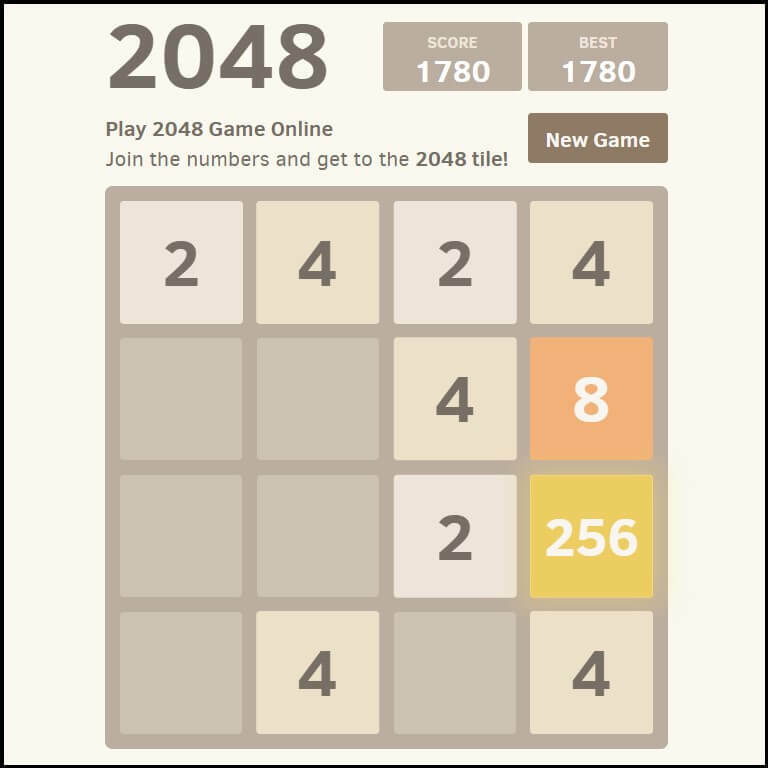 Students can even take screenshots of their final 2048 as a way to earn extra credit. 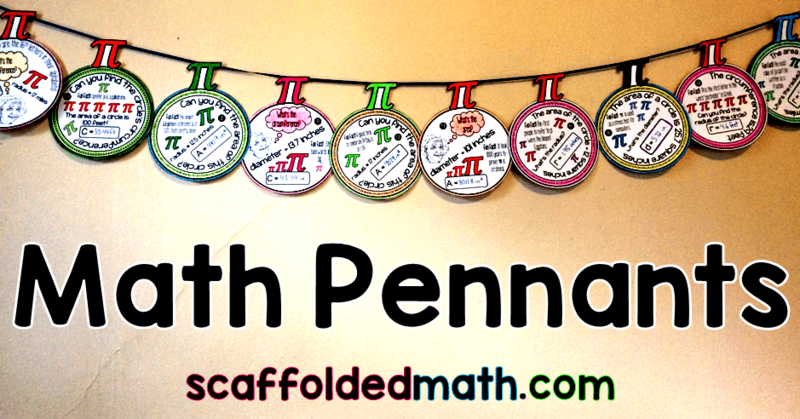 I wrote about KenKen puzzles in a previous post and linked the KenKen Classroom program, which sends free KenKen puzzles to your inbox weekly. 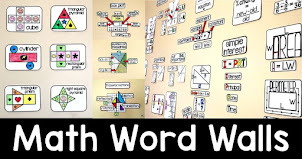 The puzzles that are sent for free each week are differentiated, ranging from 3x3 puzzles to 6x6 puzzles. 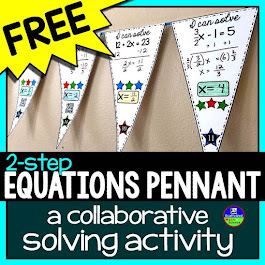 They are great to photocopy and keep for times when students are finished early or need an extra challenge. 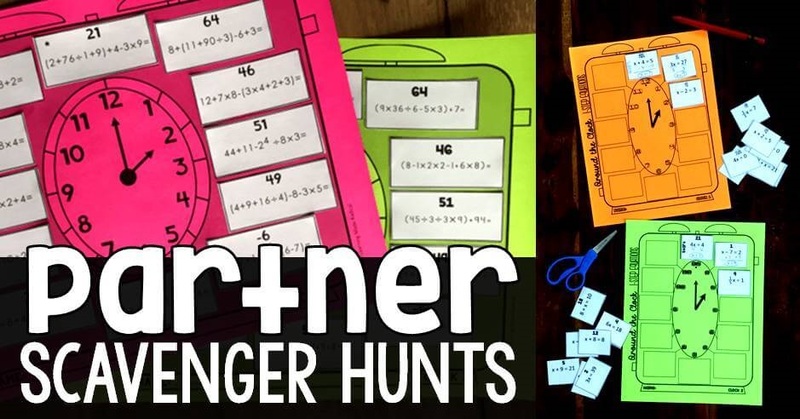 As I come across more math games, I plan to expand this list. My husband now owns a game store and is also on the lookout. What math games do you love to play with students? 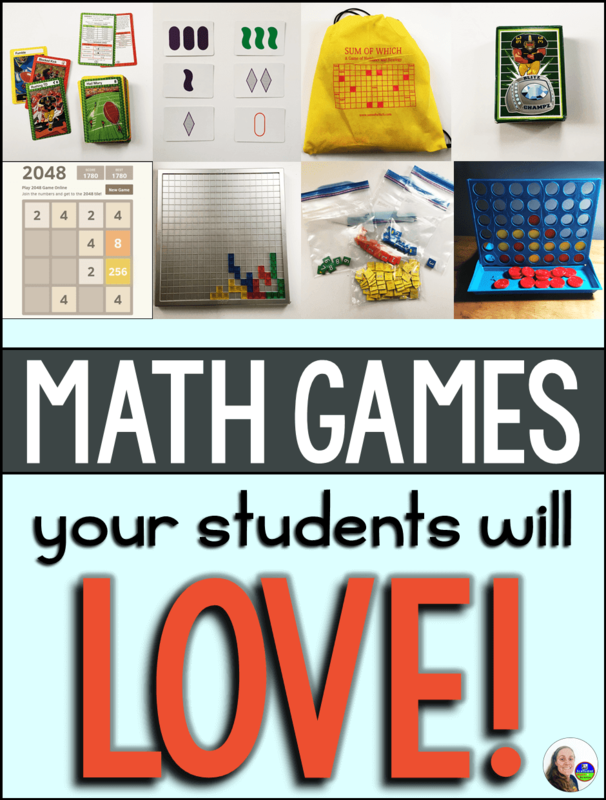 My friend Karrie from Mrs. E Teaches math also wrote a blog post on her favorite math games. Amazingly, the only game that repeats is Connect 4. It's a good one! Although it is true that SUM OF WHICH has been sold to a larger company, the sale is still in transition. 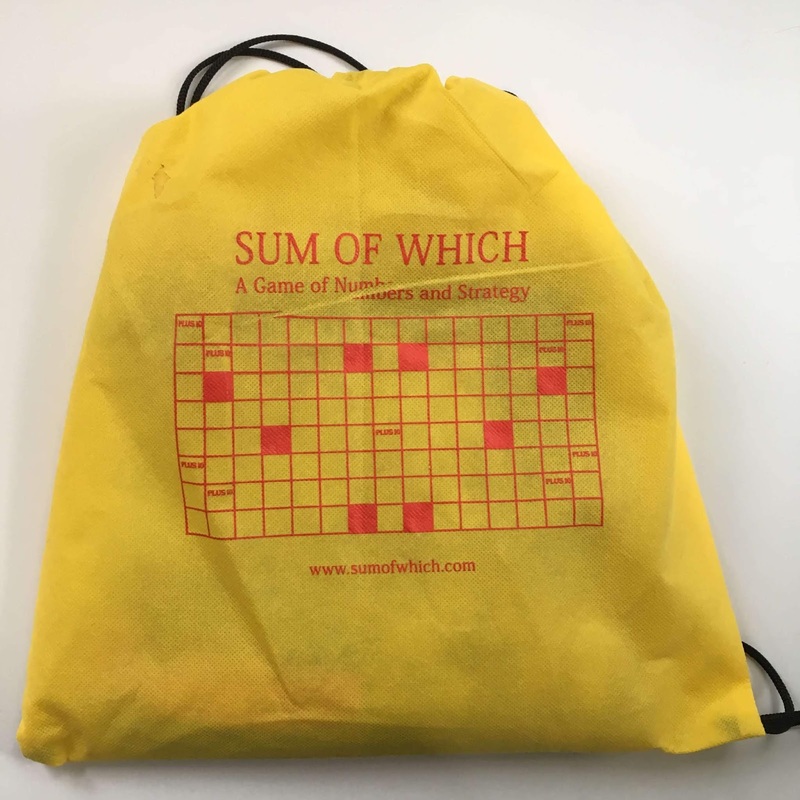 Therefore there are still games available at sumofwhich.com at the present time. I am not sure how long this will be as when Didax takes over, I am done selling. AND, right now...they are all on sale!! !